In Disney’s newest trailer for Ralph Breaks the Internet, Wreck-It Ralph discovers the true purpose of the world wide web- cat memes. The trailer reveals new footage from the upcoming film, as Ralph and Vanellope leave the arcade and log in to the insanity of the internet. 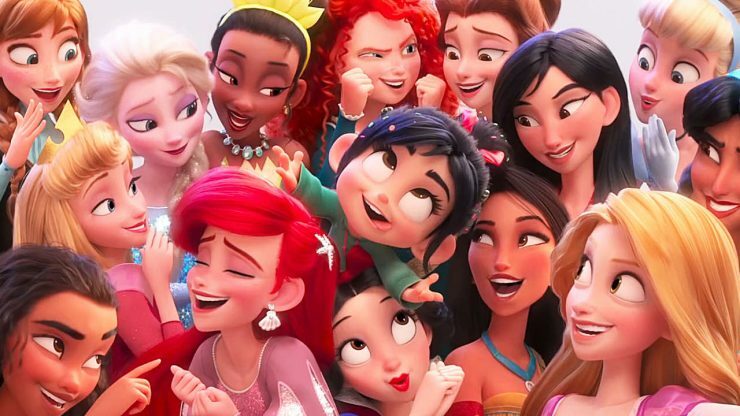 Ralph Breaks the Internet opens in theaters on November 21st. 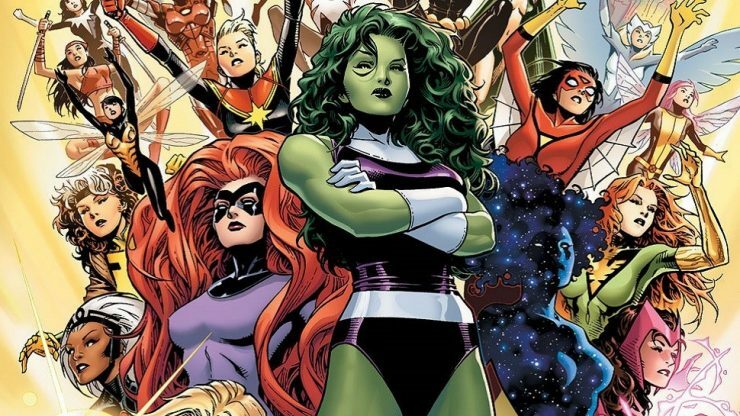 According to Deadline, writer Allan Heinberg is currently developing a television series for ABC that will feature female Marvel superheroes. Heinberg is known for his previous work on Marvel’s Young Avengers comics, as well as the screenplay for Wonder Woman. Details of the project are being kept under wraps, but the show aims to highlight lesser-known heroines from Marvel Comics. Actress Brec Bassinger has been officially cast as Stargirl for the DC Universe streaming service. Also known as Courtney Whitmore, Stargirl is a young cosmic superhero known for her optimism and bubbly attitude. 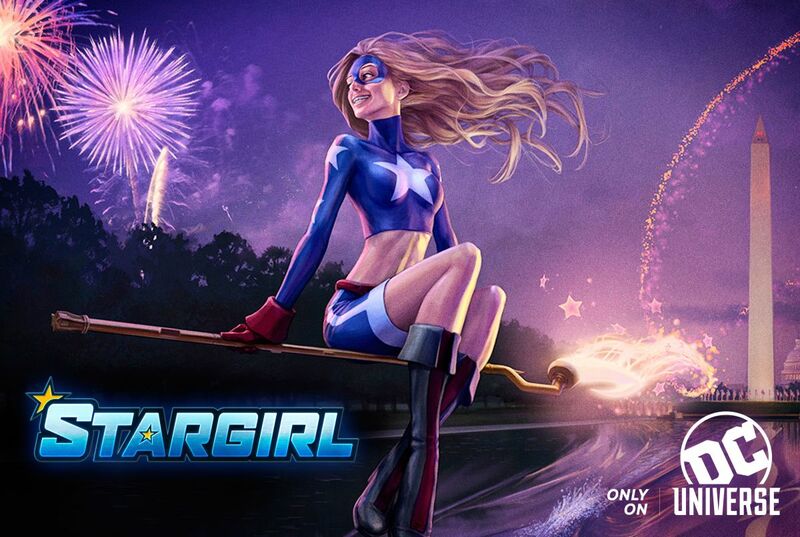 The Stargirl television series is currently in development, and the DC Universe streaming service is officially live. Netflix has released a teaser video for Daredevil Season 3, revealing the series release date. 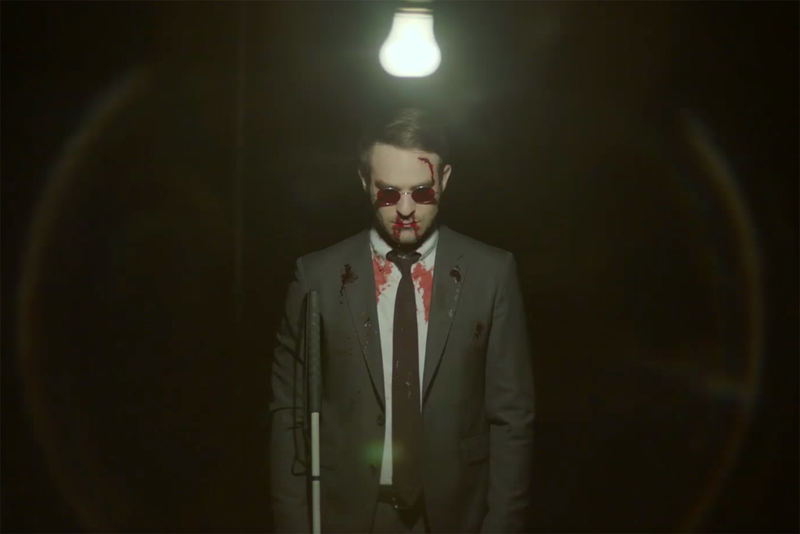 The video sees Matt Murdock fully committing to his life as the devil, believing that is the only way he can truly defeat the evil in Hell’s Kitchen. Daredevil Season 3 officially premieres on Netflix on October 19th.